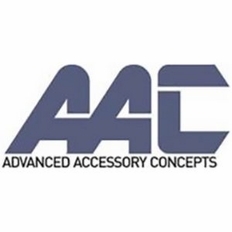 Advanced Accessory Concepts provides unique accessory components for the automotive aftermarket. AAC is best known for the AAC Trigger controller, an advanced wiring solution that allows you to control accessories via bluetooth or a remote control. AAC also makes Bluetooth AAC TPMS modules, power packs, and even some unique accessories for your Polaris or side by side.